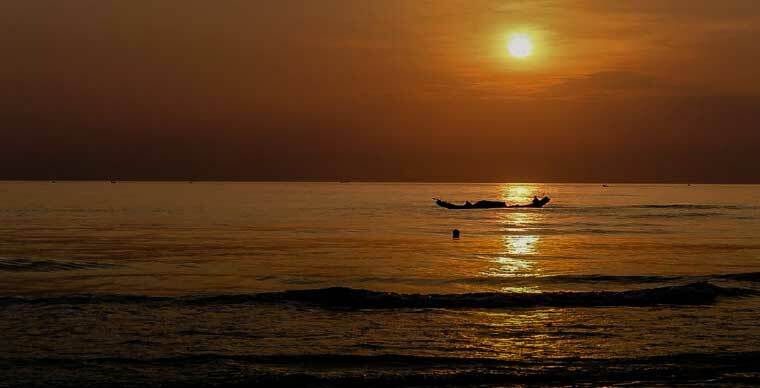 Along with Lang Co beach and Tam Giang Lagoon, Thuan An beach is also a masterpiece of nature in Hue attracts visitors from all regions, another suggestion for your "What to do in Hue list". If you do not know where to start, here’s the experience in traveling to Thuan An beach in Hue. 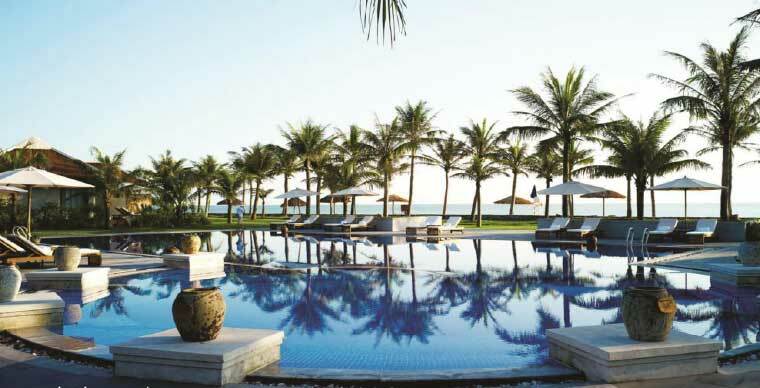 - Location: Thuan An Beach is 12 km far from Lang Co Beach. If you have come to Hue do not miss this attraction. 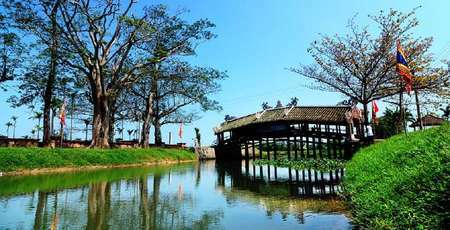 + From the center of Hue city, you drive north to Hoai Thanh towards Bui Thi Xuan. Then you turn right at Ngoc Khoi Street towards the Ga Bridge about 2.5km away to get to the Xua Coffee Shop. Continue to go to Nguyen Sinh Cung about 3km more. When you reach Nguyen Sinh Cung Street, turn left to Cho Sinh Bridge, go for about 6km further along the highway 49B to reach Thuan An Beach. 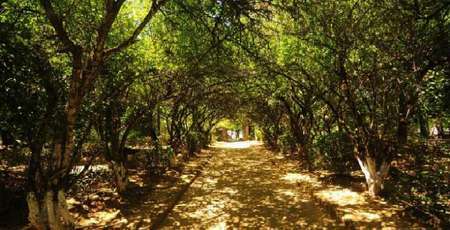 + From the center of the city you can go to the north from Hoai Thanh to Bui Thi Xuan. From this road go to Bach Ho bridge to another round, then run to Le Duan. Running down the road, you turn to Tran Hung Dao Street, Gia Hoi Bridge. Go to Gia Hoi bridge and you will turn left to Chi Lang 2km more to Hoang Vu Woodworks and leave for Nguyen Van Sieu st. From here you can go straight to Nguyen Sinh Cung. Many tourists choose to come to the beach and return to Hue city during the day. Bus fare from the City Center of Hue to Thuan An beach is 5,000 VND / turn. Price of motorbikes in Hue is 25,000 VND. Note, when bathing in Thuan An beach, you should avoid swimming too far away because of unexpected encounter whirlpool. 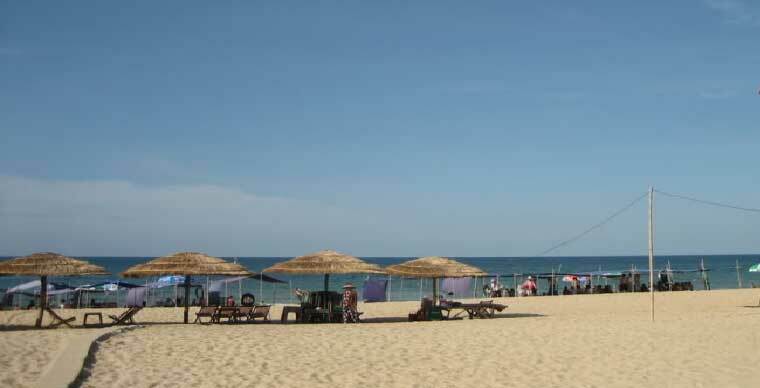 What to do in Thuan An Beach? 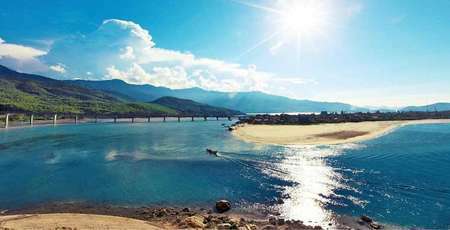 Thuan An Beach is a famous destination in Hue ancient capital and this beach was rated by King Thieu Tri as one of the 10 Spiritual scenes. 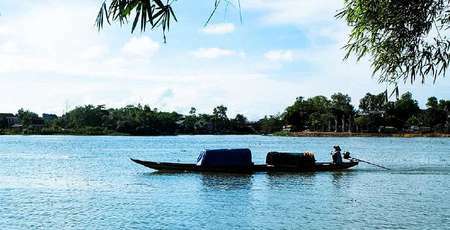 This is also the main waterway of the Perfume River( Huong River) before pouring into Tam Giang Lagoon and flowing into the East Sea. 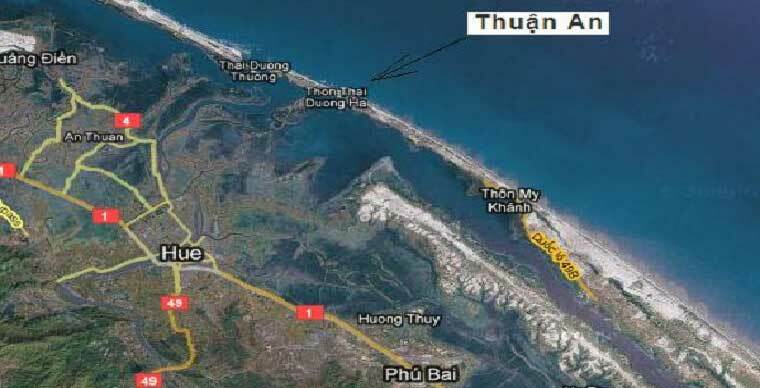 With such an important and important geographic location, Thuan An Beach is not only a tourist attraction but also an important intersection linking with neighboring coastal areas. The temple of Madam Thai Duong is also known as Giang shrine (wife of sea god). 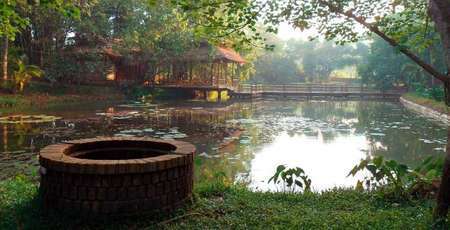 This is considered as a famous spiritual destination in Thuan An as well as in Hue. According to the story of the fishing village here, the shrine has hundreds of years associated with the Champa and Vietnamese people. 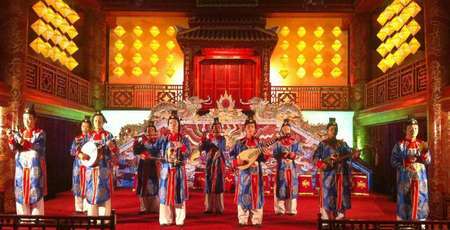 Tran Hai Dai was built by King Gia Long in 1813 with the function of controlling, defending as well as the circulation of boats. Today Hai Dai is a beautiful sight in Thuan An Beach. 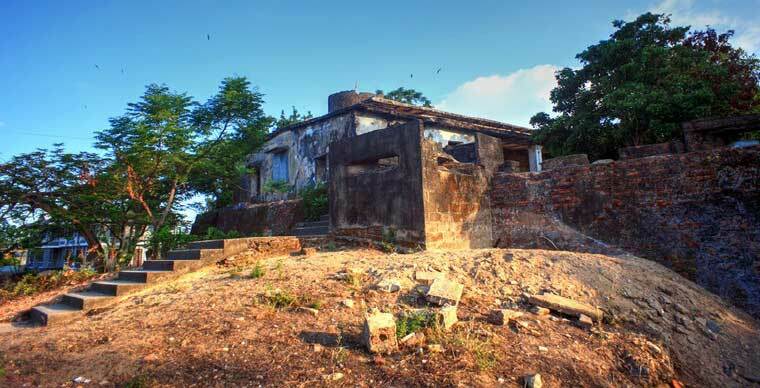 The trench is located in Hai Thanh hamlet, just a few hundred meters from the sea with an area of up to 5,000 square meters. Later, 99 bombardment depots were set up on the platform. Hope this information is useful to you. All the best to your trip to Hue!